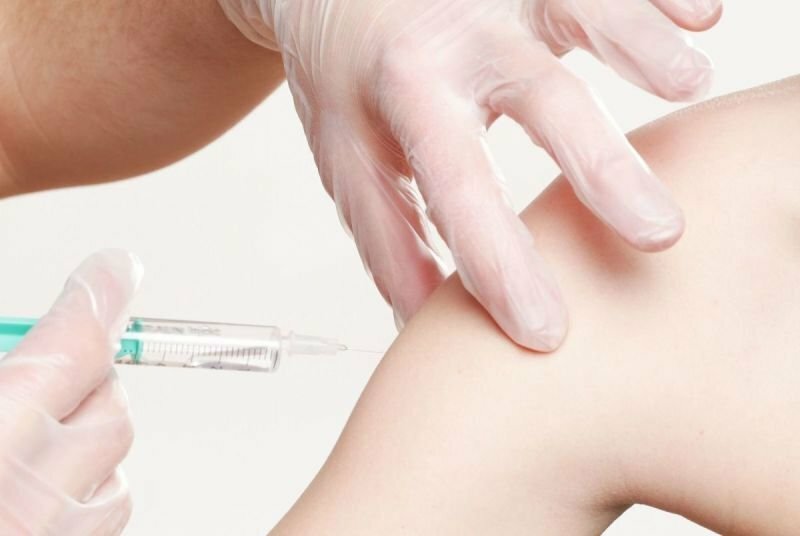 The most common medication injections we administer at the pharmacy are Depo-Provera, Gardasil, Twinrix, Shingrix, and B12. There is a $15 administration fee for injecting the medication, except for Depo-Provera. Depo-Provera administration fees are publically funded for those with a valid Saskatchewan Health card.